Think back to your childhood. Were you scared to go to the dentist? If so, you are not alone. 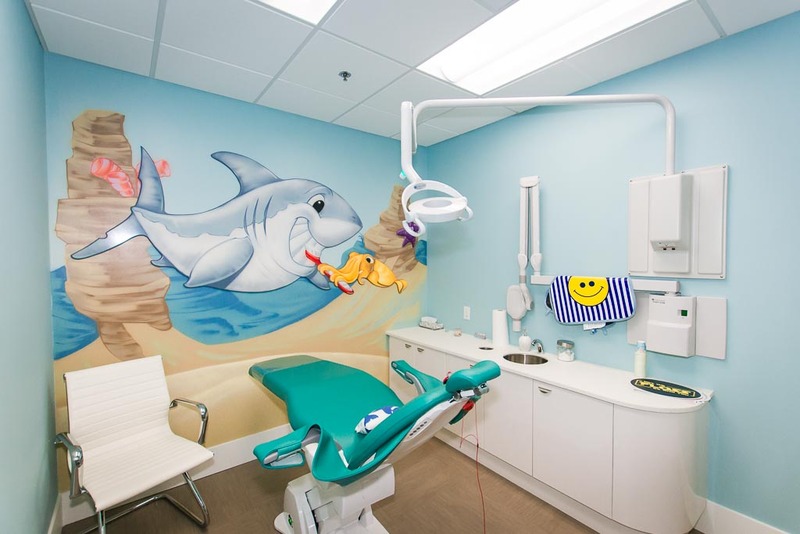 Children (and their parents) often dread the next dental appointment and the anxiety that goes along with walking into a sterile, uninviting environment that is often intimidating for children. But, what if kids couldn’t wait to go to the dentist? Yes, it is possible…with a themed space! 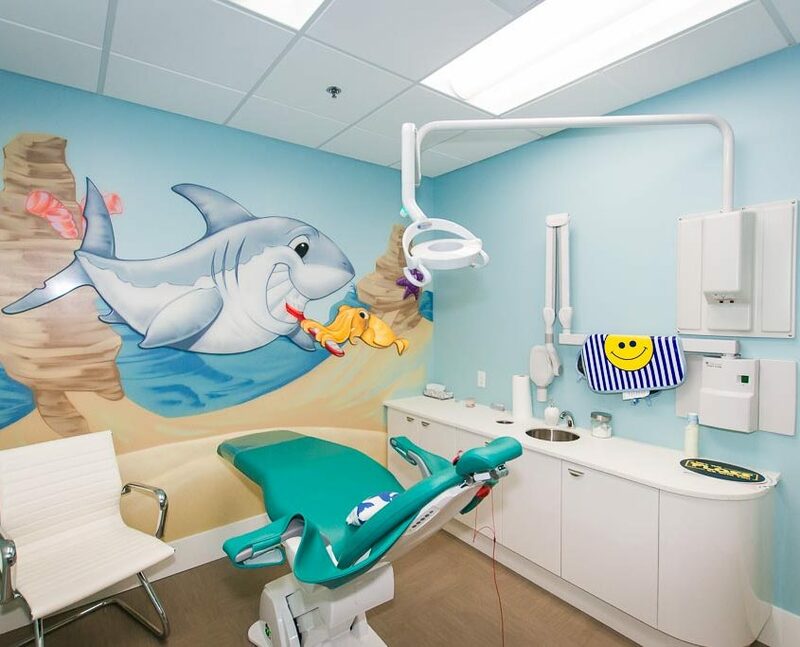 From the moment children walk through the door of your pediatric dental office, they will be enamored by the fairytale adventure you’re taking them on. When presented with the opportunity to play, kids drop everything and dive right in to their imaginary world. Just like a regular dental checkup, playtime is essential for a child’s healthy development. 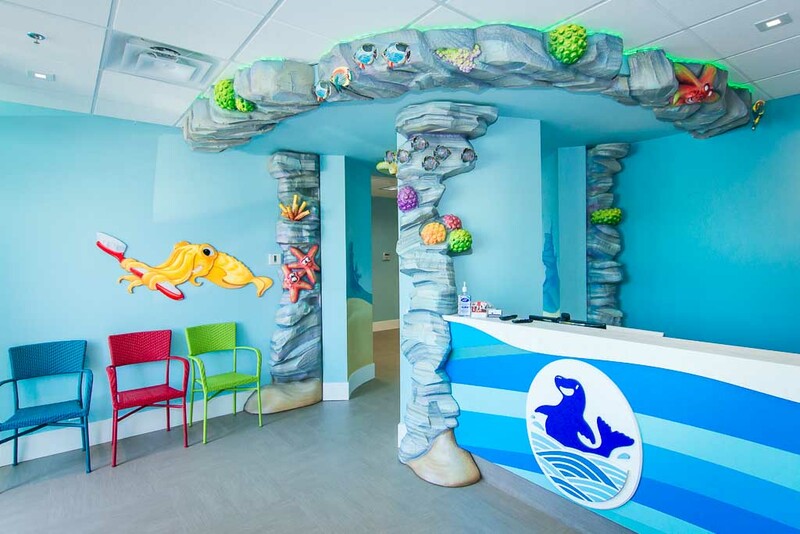 By creating a themed space in your dentist office, you are giving children the opportunity to use their imagination and play, all while reducing the stress and anxiety they feel about being there in the first place. 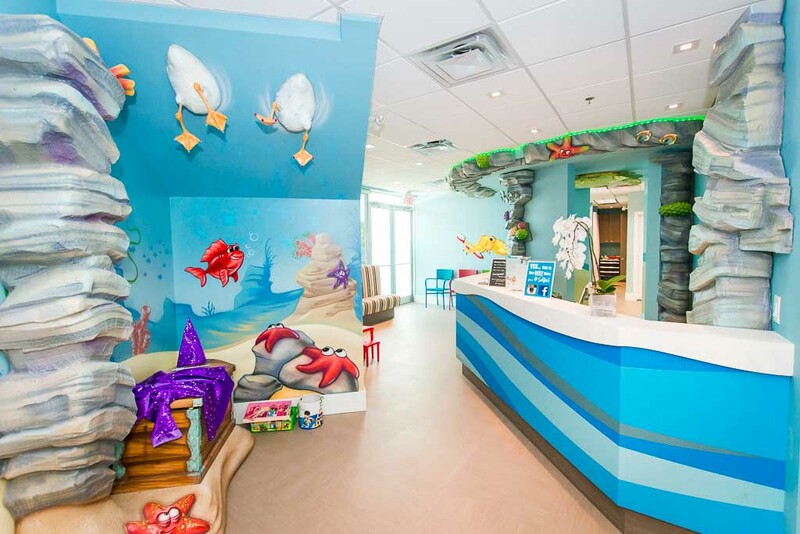 Picture this…they begin their appointment in the waiting room that has been transformed into a race car track. They climb into the cars, turn the key and hit the gas…all while picturing themselves racing in the Indy 500. They cross the finish line just in time to get their teeth cleaned in an area designed like the inside of a garage where the dental chair is the car lift. With teeth shiny and clean, they make their way to collect a treat that they choose from a bin that is actually a stack of tires. Can you see it? We can – and we can build it! While we may think it is only the patient feeling anxious about a dentist appointment, we can’t forget about the parents. If a child is unhappy, their parents are stressed. Not only are they concerned about whether their kids have cavities, they’re wondering if their child will even open their mouth for a checkup. By reducing any stress the child is feeling, you reduce the stress of the parent. 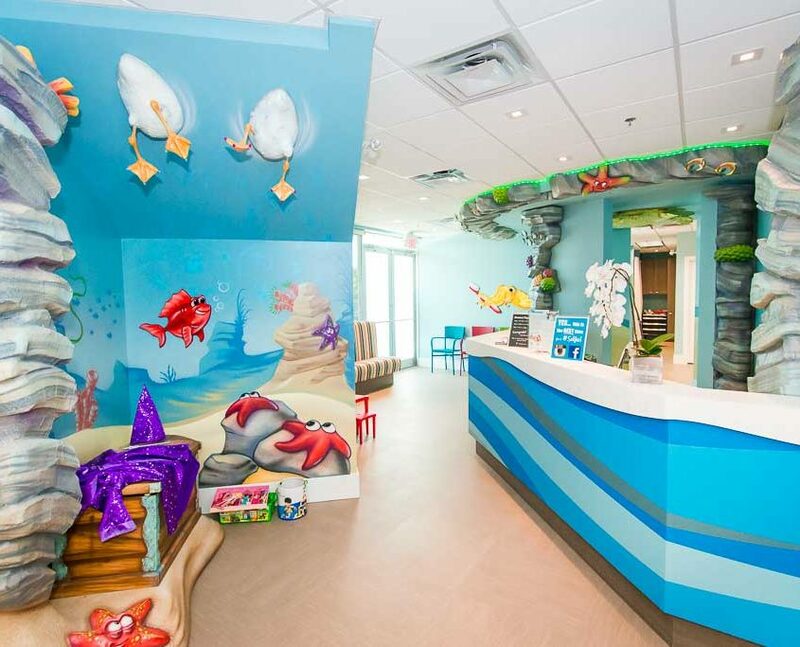 As both children and their parents rave to their family and friends about how wonderful your themed pediatric dentist office is, your reputation will grow, your patient base will increase and your investment in a themed space will pay for itself time and time again. 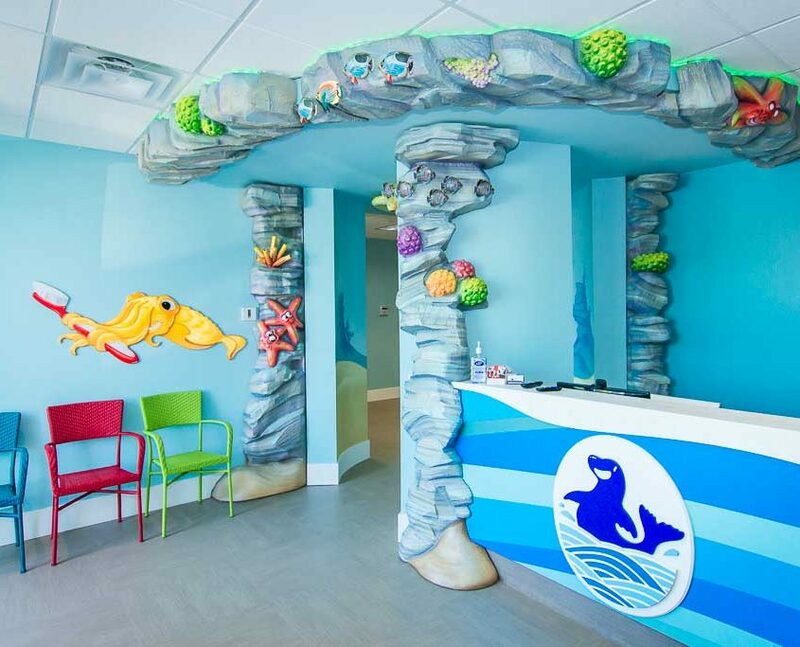 If this sounds like the kind of pediatric dental office you want to design, then it is time to book your free, no obligation VISIONEERING ENCOUNTER SESSION today. This conference call is all about dreaming and logistics. We discuss your vision, timeline and budget and then our artist creates an original concept rendering – all free of charge and with no obligation to continue. BOOK YOUR FREE ENCOUNTER TODAY!